With Premier Contact Point we’ve got you covered with comprehensive and user-friendly call recording functionality. User friendly call recording – Whether you need to record conversations for compliance or to improve agent performance and customer satisfaction, our comprehensive call recording functionality is very user friendly. Fast and simple recording management – Using our web-based search and streaming platform, recordings are retrievable within minutes, not days. As well as streaming and downloading audio files, recordings can be flagged for later use and have comments recorded against them as part of a quality management regime. Automatic call recording functionality can record all calls in and out from the platform, and IVR solutions allow for compliance prompts to be played to customers before their call lands on an agent. Customisable call recording permissions can be applied to agents, teams, or queues to allow agents to manually initiate, pause, resume, or stop recordings as needed. Quick adjustments to call recording can be made in minutes using the online administration tool. A full set of metadata including phone number, agent name, and all other information created by the platform is stored against each recording and can be used for searching and filtering through a simple, powerful search interface. Recordings are stored securely to protect private data and comply with industry regulations. Access and playback can be restricted to authorised users or roles. Monitor recordings to identify strengths and weaknesses of agents and provide coaching to improve performance. Use recorded calls for training to ensure that trainees learn how you want things done, and how to handle various situations. Review calls by top performers to give you greater insight for recruiting and training, and for managing your quality program. Priority-based scheduling is a powerful feature, defined using business rules and other criteria on each schedule. Useful for those situations when you don’t need to record the entire call. Call recording can be simply managed through a web interface – searching, streaming and annotating recordings is a quick and easy process. 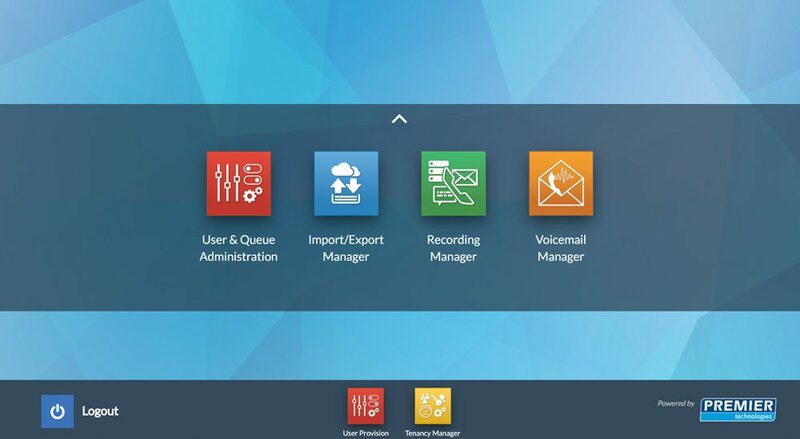 Premier Contact Point call recording is compatible with a diverse range of phone systems and configurations including VoIP, traditional PABX and PSTN telephony, mobile phone, and blended environments. The call recording platform will be customised to work with your environment and business needs. Every business is different, and we make sure the system is configured to work exactly how you want it to. 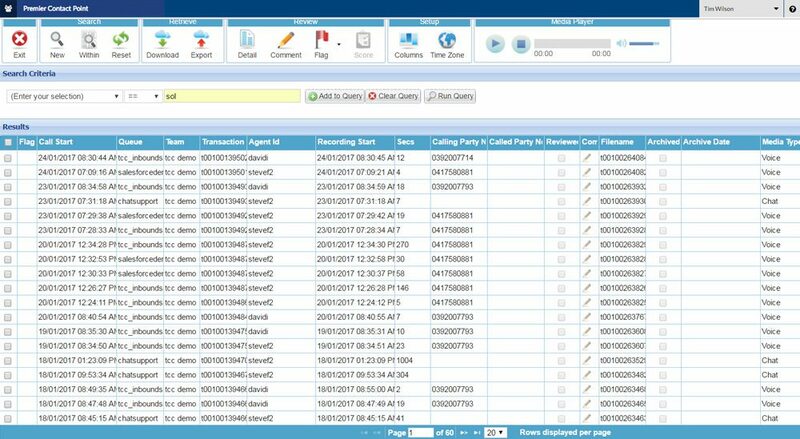 Call recording functionality integrates seamlessly into all CRM systems including Microsoft Dynamics CRM and Salesforce.com, enabling you to manage call recordings from within the customer record.